Ferrari 342 by Colin Nial. 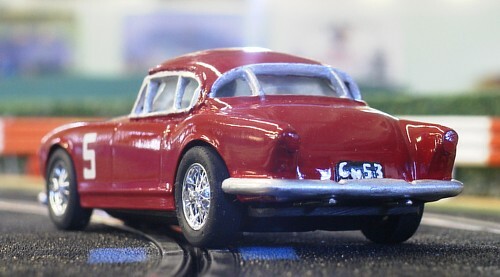 This car has been built by new club member Colin Nial. 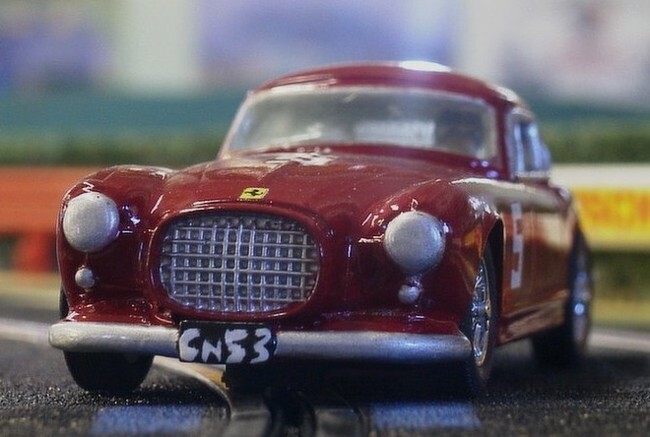 He used a recast of the Aurora Ferrari 342. A very good first effort.